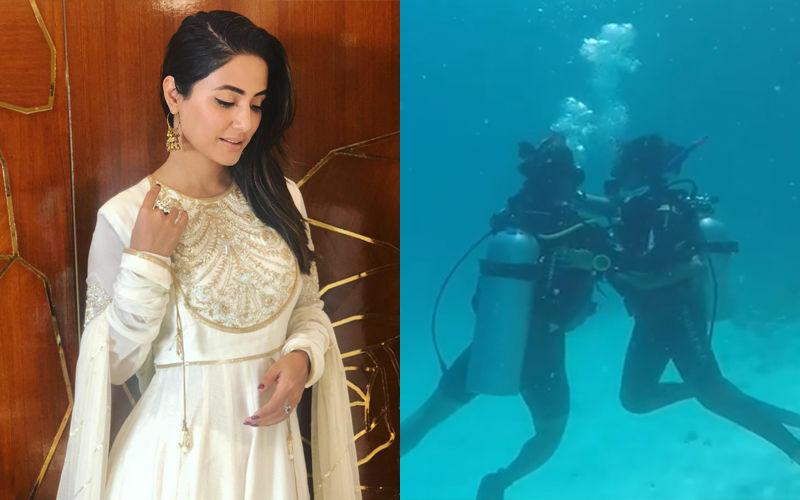 There is no denying that Hina Khan enjoys a massive fan following on social media. The actress who is being praised for her portrayal of Komolika in the ongoing show Kasautii Zindagii Kay 2, has been sharing lots of pictures from her Maldives vacay. Sitting atop a yacht, Hina is looking gorgeous in an off-shoulder printed gown. Rocky, at the same time, is seen in a red tee, white shorts and a black-n-white jacket. The couple seem to be having a great time, as is evident by the pictures. 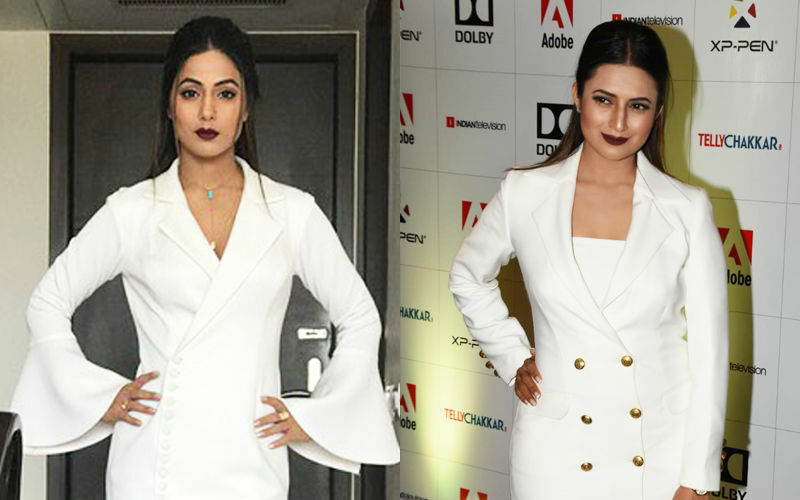 Speaking of Hina, she had recently been to the Bigg Boss 12 house. Last year, she was the finalist of the show, and this year, she went inside to host a fun segment. Also, as we said before, her daily show is keeping her well occupied. 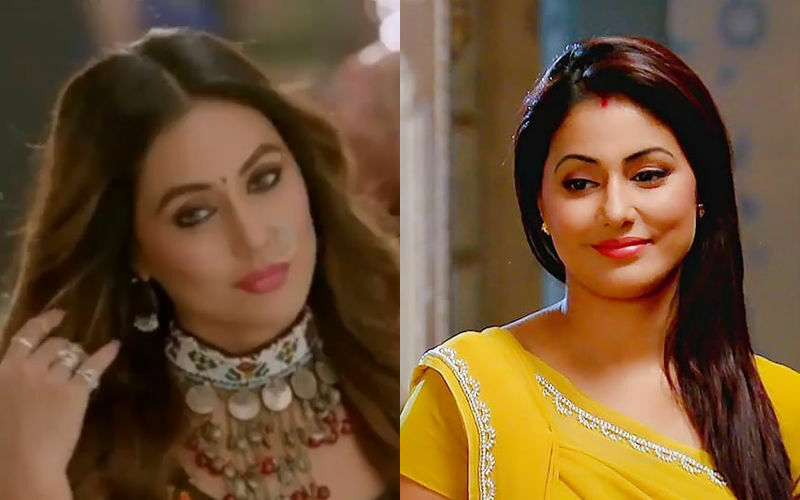 Kasautii Zindagii Kay 2: Meet Hina Khan Aka Komolika’s Boyfriend. It's Rohit Sharma!